Kevin Janson Neal, who killed five people Tuesday, is a California mass shooter who built his own weapons. How is that possible and how long did it take. From the news feeds it seem that the mass shooter had been banned from guns back in February. That means that he has been working on getting around the strict gun laws of California for about eight months. That kind of determination is solid proof that gun laws do not prevent criminal acts. They barely make criminal acts harder because criminals are so creative. they are NEVER restricted by the laws that ordinary citizens abide by. That is why if guns are outlawed, only criminals will have guns. Here is a quick look at what the shooter did to prepare. 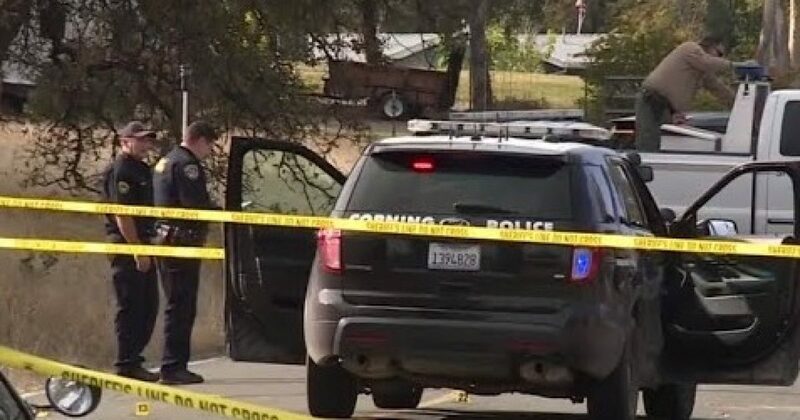 The deranged Northern California gunman built two of the four weapons he used in his bloody rampage himself, authorities said. Investigators believe Neal, 43, started…..